You will find us most Sundays at the Old Bus Depot Markets in Kingston from 10am - 4pm. We bring along around 100 of our favourites each weekend. 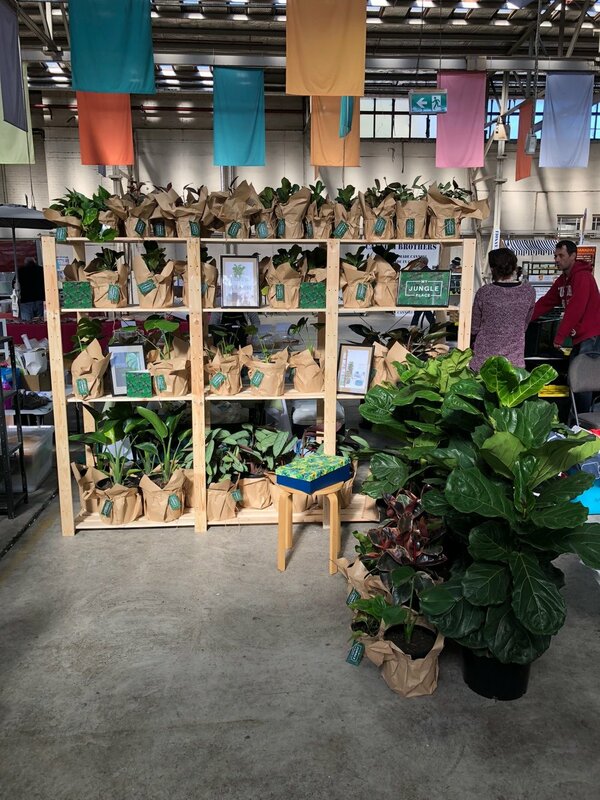 You can generally find a great selection of Fiddle Leaf Figs, Monsteras, Ficus Elasticas, Devil’s Ivy, Birds of Paradise and more. We stock a range of sizes and can help you out to the car or deliver within the Canberra area for a small fee. At My Jungle Place we believe that indoor plants are fantastic gift that keeps on giving. Plants have been proven to improve mental health and air quality. We have a range of plants available in various sizes for delivery in Canberra. IMPROVE staff performance and moral, grow a jungle! My Jungle Place believes corporate environments are a great place for Jungles to thrive. At My Jungle Place we can offer a tailored design and installation service for your plants. We will also run workshops with staff on how to care for their plants. 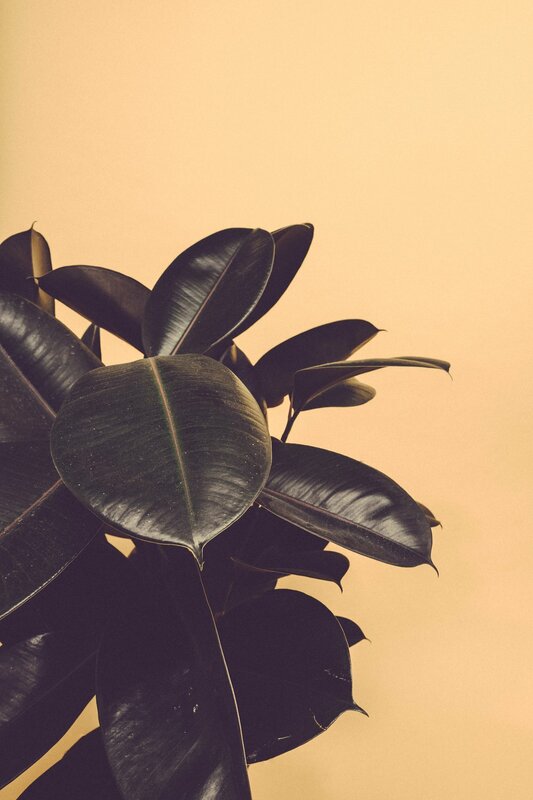 We believe that organisations owning their own indoor plants and having their own staff care for them creates a greater sense of pride for their workplace and jungle. Get in touch to find out how your organisation can be transformed into a Jungle.